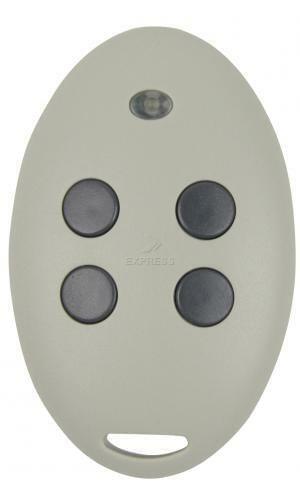 Why choose the SOMFY 433-NLT4 BEIGE remote control ? Please note: this model is not compatible with the model KEYTIS NS4 RTS. 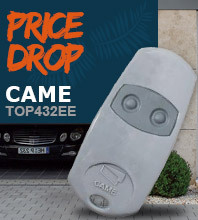 This model is often sold in large hardware stores, and in different colours. 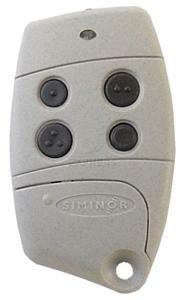 This remote control does not contain internal programmable switches. 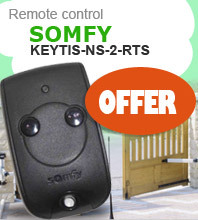 This model is not compatible with the similar-looking remote control, SOMFY 433MHZ - 2K SWITCHS, wich contain internal programmable switches. 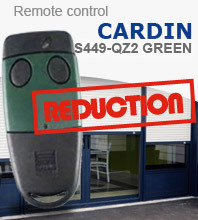 If you live in a co-op, you may not be able to program this remote control. Please contact your property management company.